As friends, alumni, students, and faculty of Westminster Choir College this fund is established to help us explore any and all options to ensure the Choir College's survival at the present home in Princeton, NJ. The use of monies fundraised will be used to contest this move. We will hire lawyers, file motions, and do whatever is necessary to fight Rider's proposals of closure. 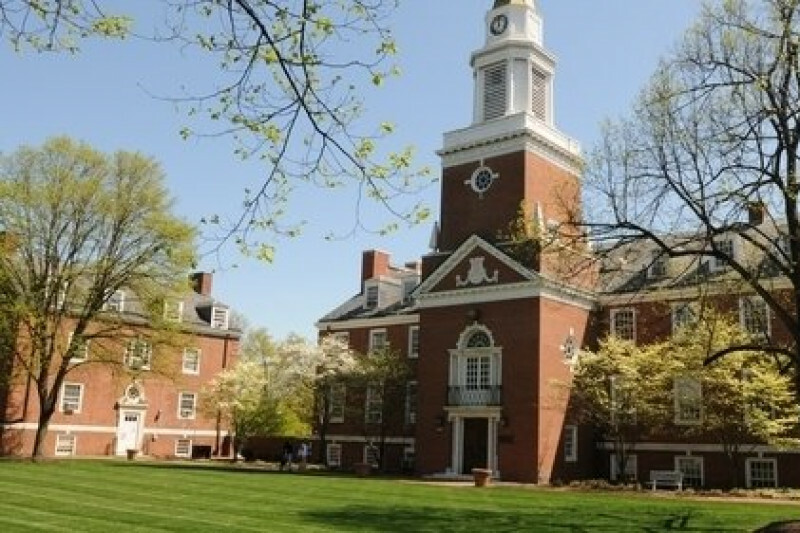 Should this money not be needed for these efforts, all remaining funds will be used for Campus Facility Preservation on the Westminster Choir College campus, or current use scholarships for Westminster Choir College students. "Westminster alma mater stands true for all time. You have changed my life. Westminster we adore you so." Praying for change, that we have arrived at this place is unfathomable. But I stand in spirit with you all for the preservation of this campus so that the world may continue to be changed for the better. Without Westminster,I simply do not know how this will be possible. This is a poor plan and should not even be open for discussion. Find another institution, perhaps Princeton University, and form a partnership. Is the Rider Board really serious that it's going to sell the new performing center built with hard earned donations? Where are the organs going and at what cost? How will the conservatory atmosphere be re-created on the Rider campus? The school needs to remain in the heart of Princeton. Obviously the Rider board sees an opportunity to pull themselves out of a financial bind by selling a valuable piece of real estate. We all know that it is far more than a piece of real estate. Has anyone seen any Trump family wandering the campus? !